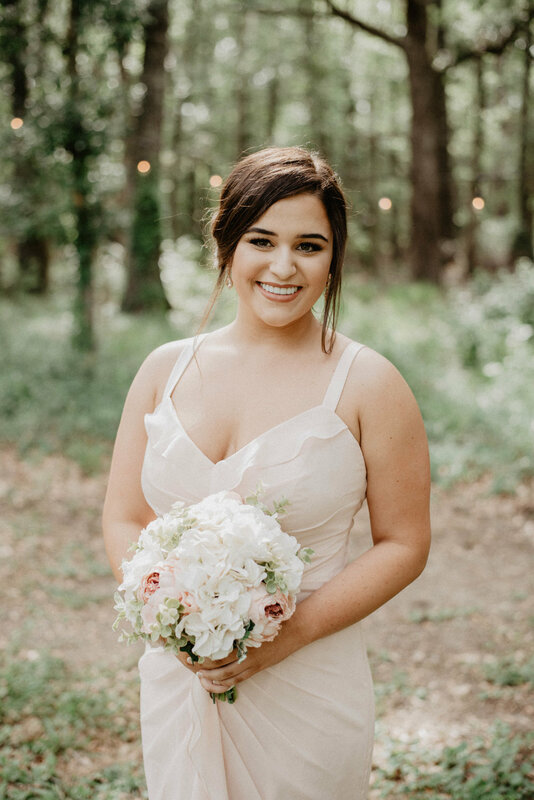 Sophia + Franklin had a gorgeous wedding on May 20th in Brunswick, Georgia. 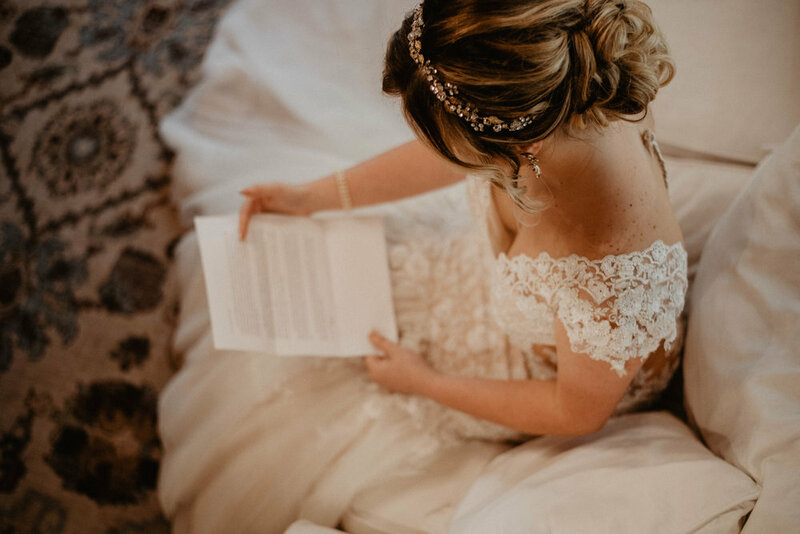 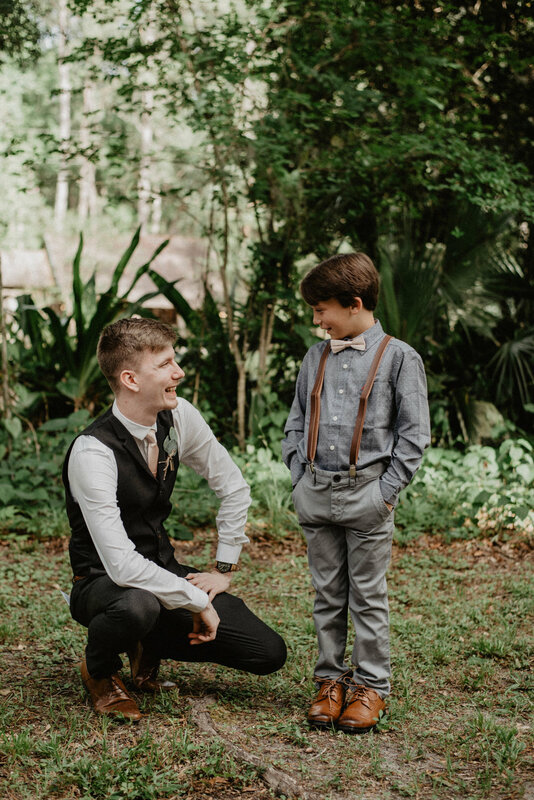 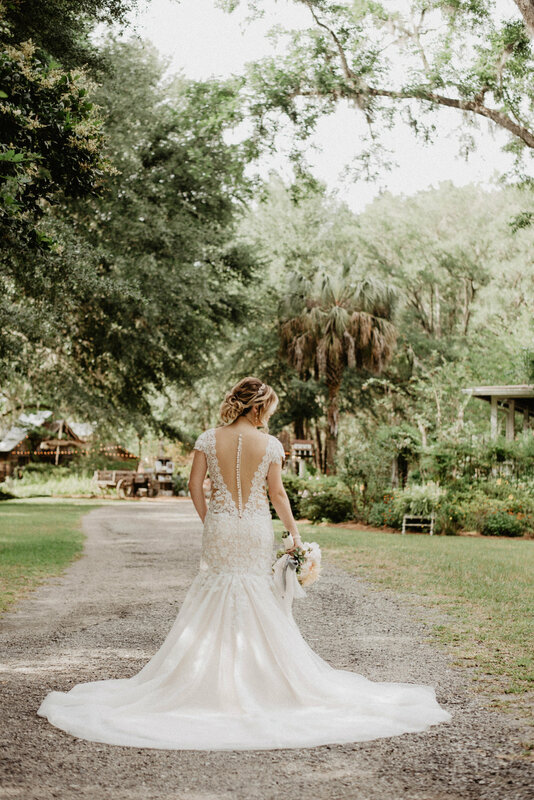 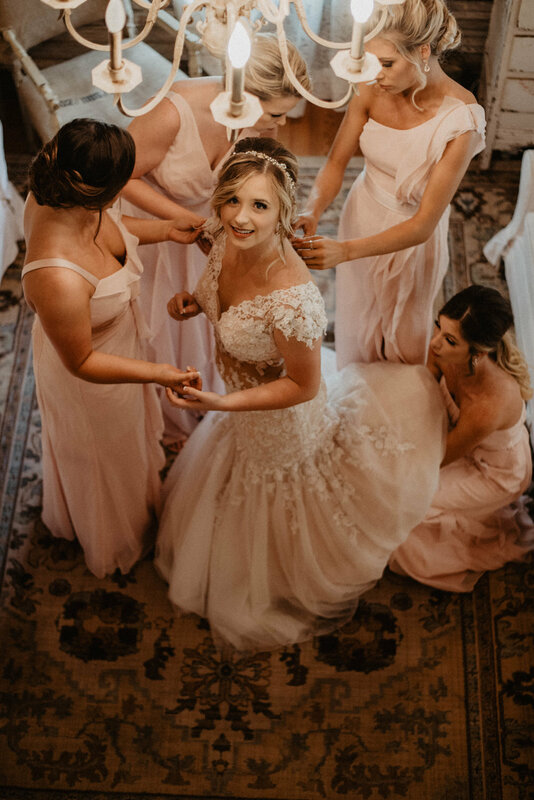 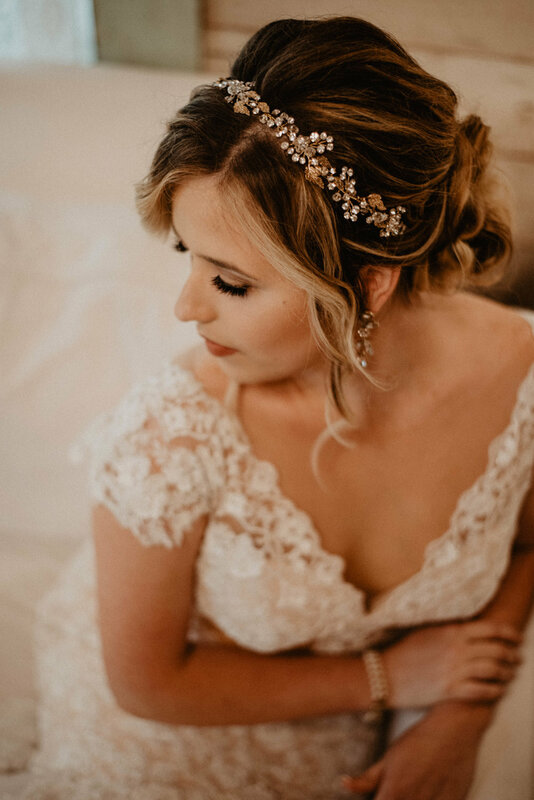 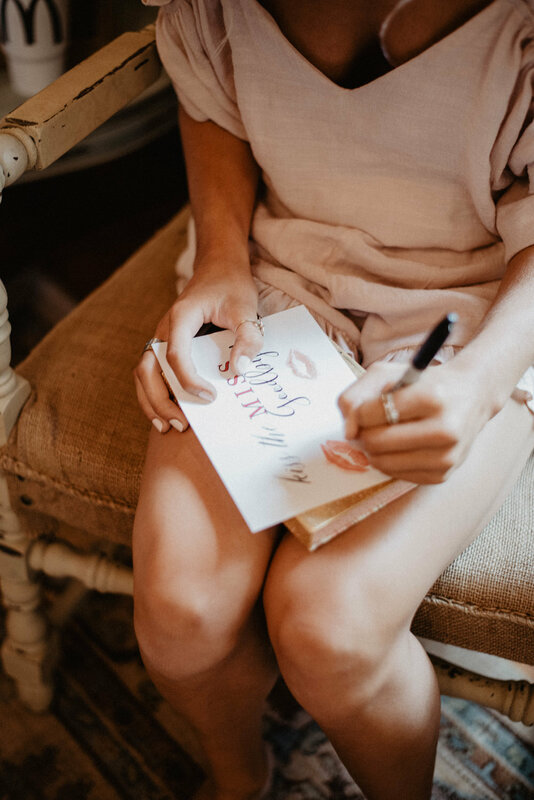 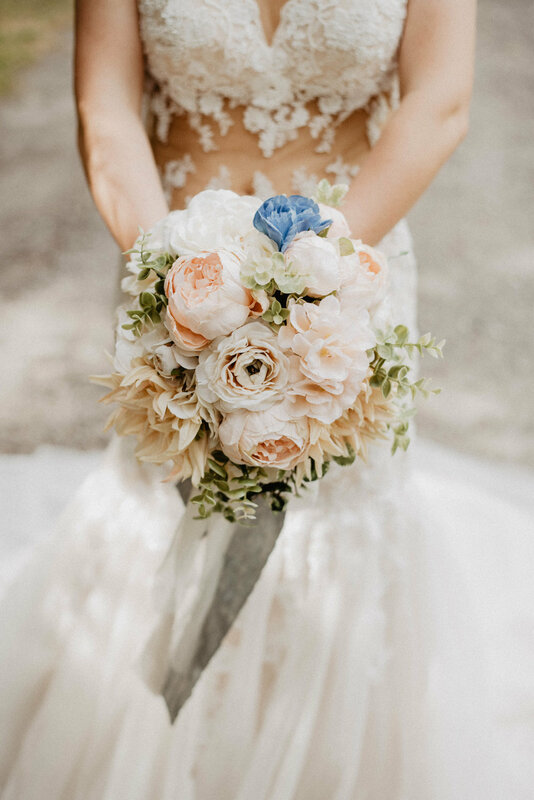 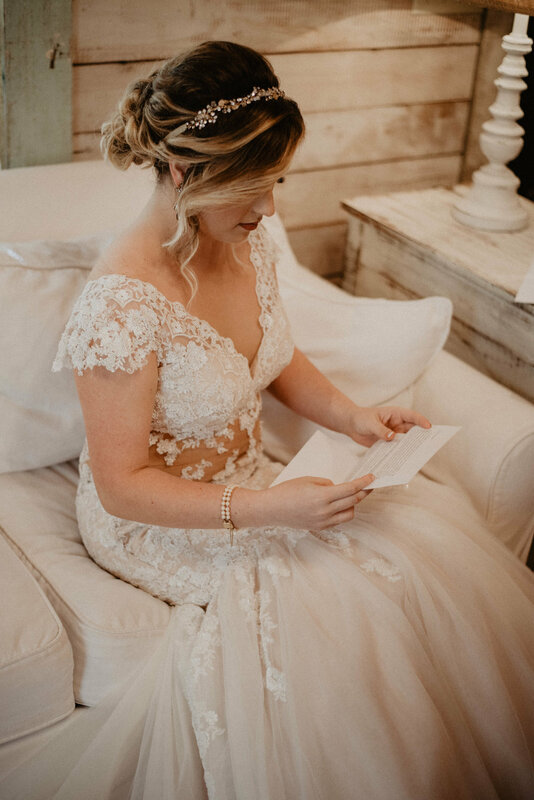 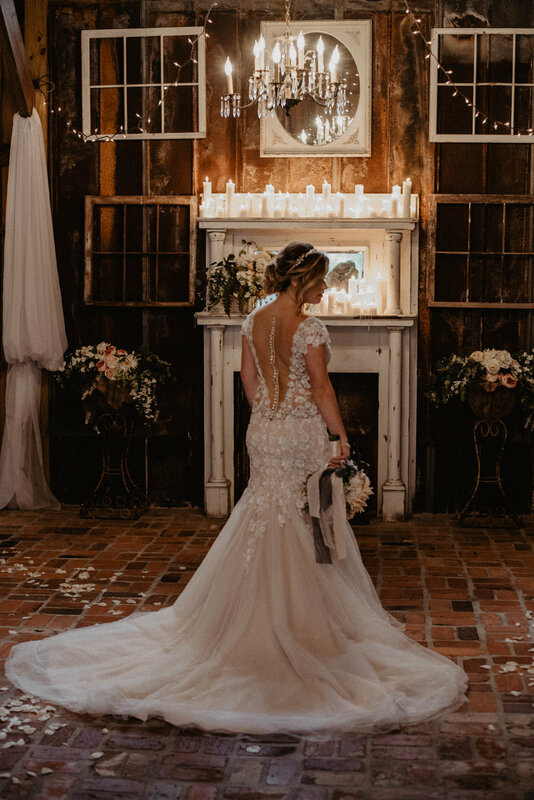 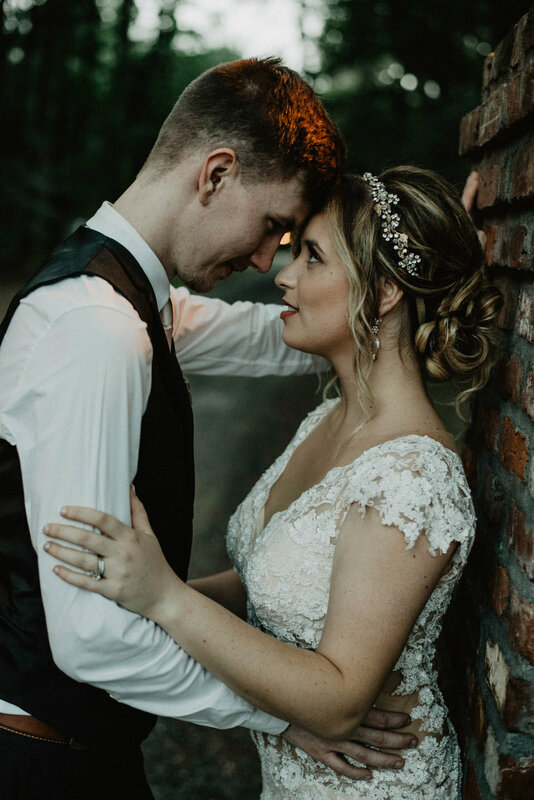 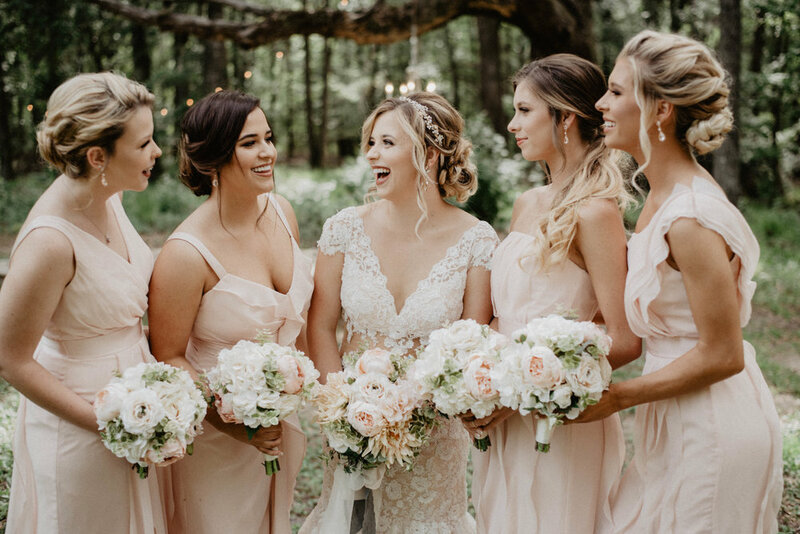 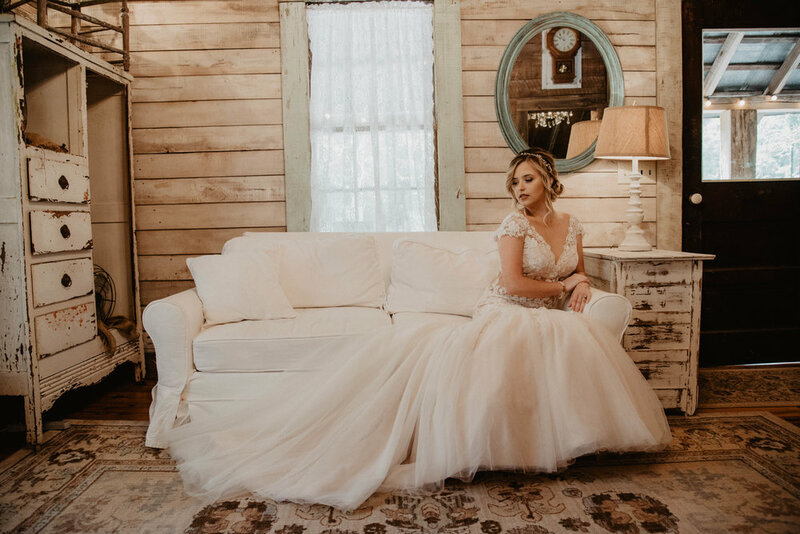 Spanish moss, blush tones, and the beauty of South Georgia made everything about their gorgeous wedding day that much more perfect. 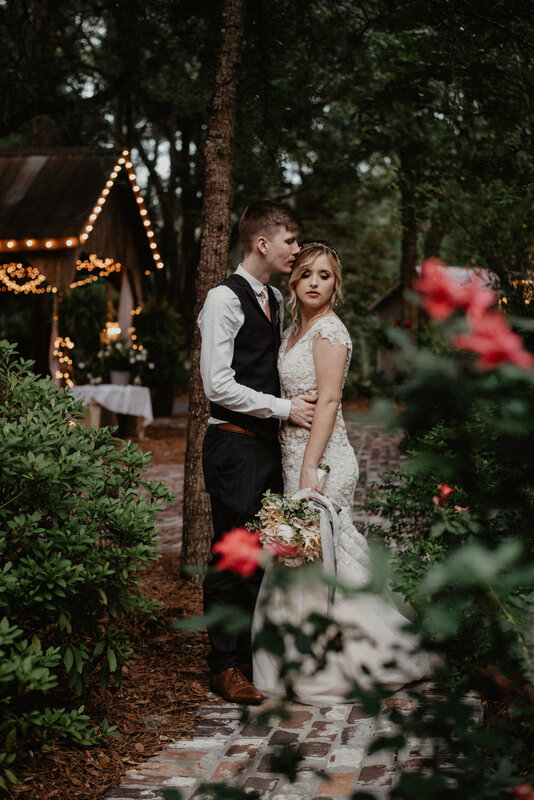 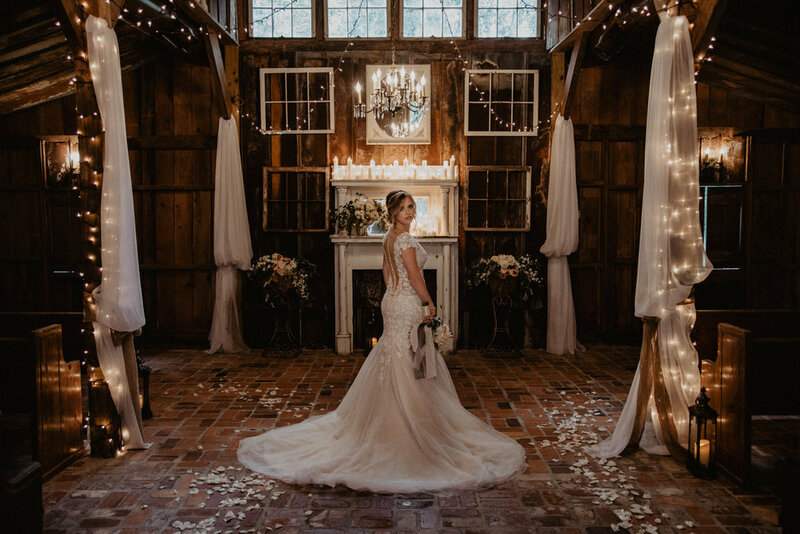 Sophia + Franklin shared the sweetest wedding ceremony amongst their family and friends in a candlelit barn as they exchanged vows. 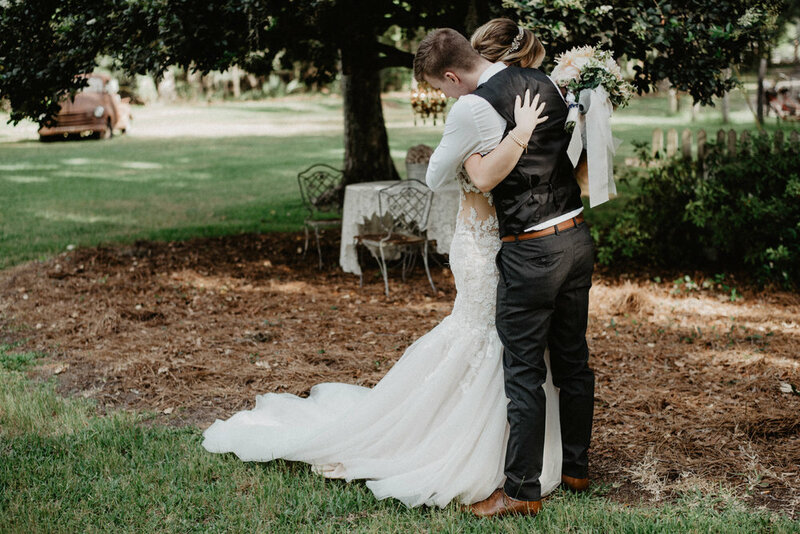 It was a gorgeous day for us to be a part of. 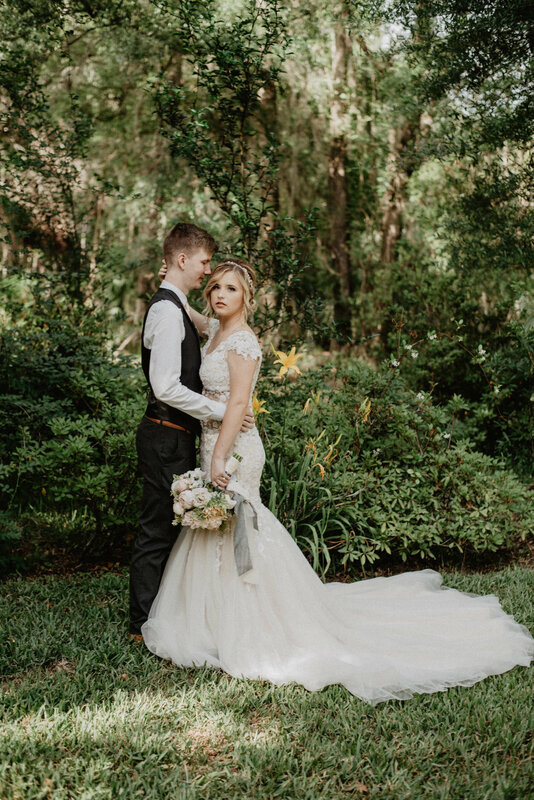 Thank you Sophia + Franklin! 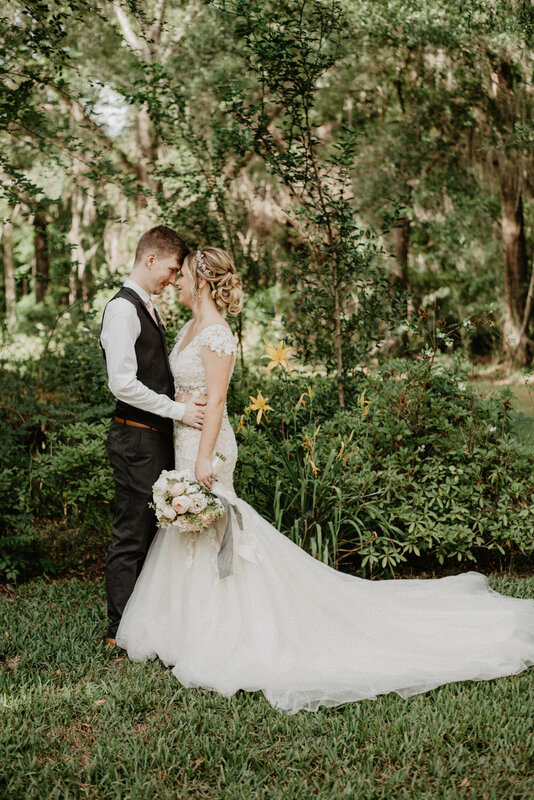 Photographer + Videographer | Queen Media Co.